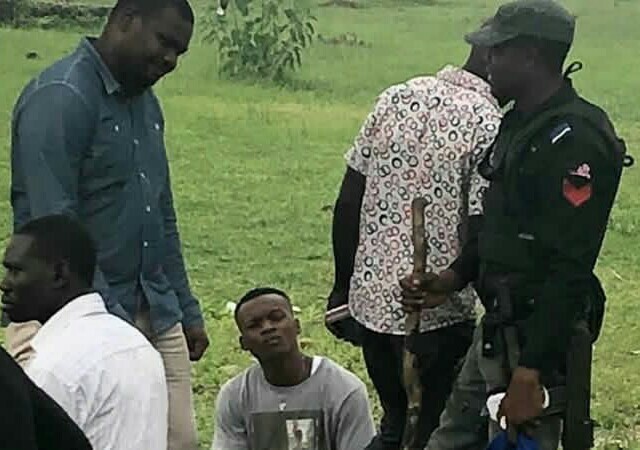 A young man has allegedly been stopped from proceeding on his trip from Lagos to the Eastern part of the country by a policeman, citing his possession of four phones as reasons. According to an eyewitness, the policeman stopped the vehicle, which the man had boarded on the Ikorodu/Shagamu Expressway on Tuesday. 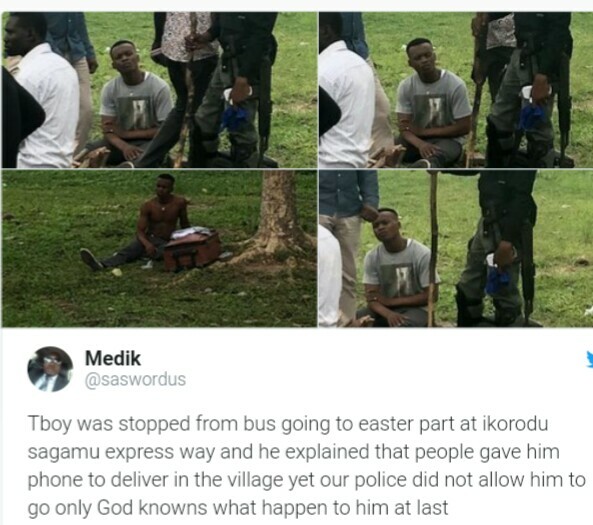 He tweeted that the bus driver and the victim’s fellow passengers waited for over an hour to see if the young man would be released by the police officer, but the bus driver had to leave without his passenger as the officer refused to release him.